At Incentive Concepts, we are dedicated to helping you come up with the perfect solution for your corporate gifting, incentive program or event gifting experience. That’s why we offer a wide variety of company logo gifts from our line of premium brands. The key to making your corporate brand – and your branded products – look great is choosing a logo product with a decoration method that is just right for your project. If you have any questions or need more information, contact us and someone from our team will get right back to you. When you perform well, you want a reward that means something. 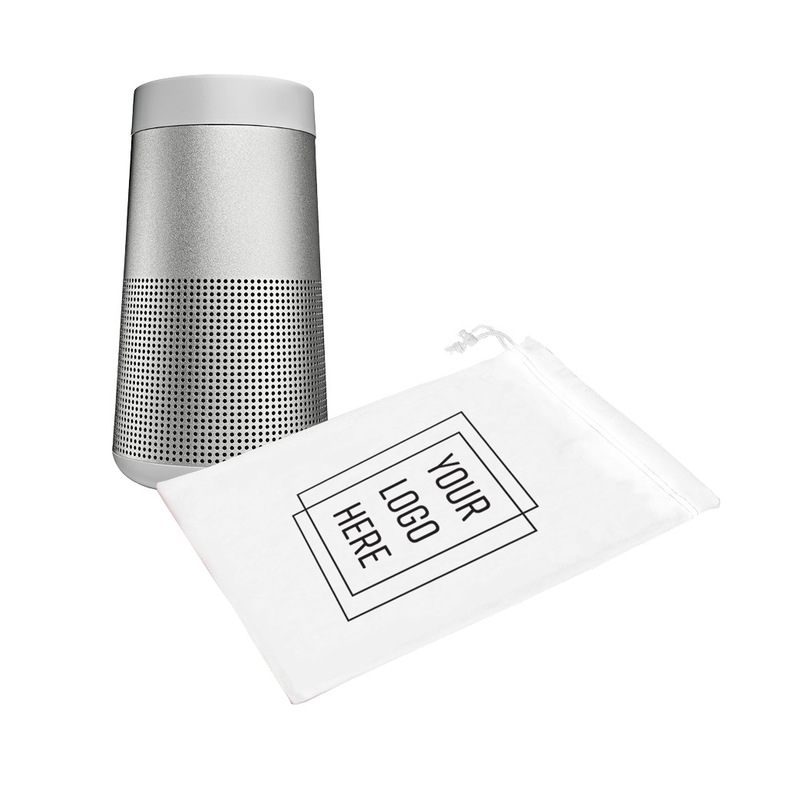 Inspire your customers and motivate your top performers with a decorated gift from Bose. Give the gift of a truly elevated travel experience with an industry-leading Simple as that® lifetime guarantee. Embroider or emboss your corporate logo or personalize with initials or name. Design, functionality and style reach new altitudes with Transcend; meticulously engineered for a lifetime of memorable travels. Lightweight and comfortable, this chic Transcend Shopping Tote travels around town or to unfamiliar lands with ease, offering maximum space for all your must-have items. Briggs & Riley backs their collections with a “Simple as that®” warranty, the most comprehensive lifetime guarantee in the industry that even covers damage caused by an airline. Broil King builds a wide range of grills for people who want to enjoy a casual, relaxed style of every day outdoor living. Broil King takes great pride in building performance and durability. Improve your grilling experience with a decorated Broil King grill. This Huntington Grill features 444 sq. in. of primary cooking space and includes 4 stainless steel tube burners, cast iron cooking grids, and electronic ignition. The Huntington 365154 features stainless steel hood panel, cookbox, and control panel. Standard propane tank sold separately. C.L. Bailey is one of the home recreation industry’s largest billiard accessory and game room furniture suppliers featuring the best billiards gifts and game room furniture for pool players and enthusiasts. Wow your customers with a decorated billiards table by C.L. Bailey. The C L Bailey Addison Pool Table is bolted together, metal-to-metal construction with interlocking support beams. It features wear-resistant, high-pressure laminate top rails with inlaid diamond sites. It offers die-cast leg levelers and rail castings, and full one-inch thick diamond-honed slate. This pool table includes accessory pack, black finish and camel cloth. Burgundy, Navy, and Dark Green color cloths available upon request when placing order. At the heart of Escalade Sports is a promise to deliver quality products that help your family spend quality time together. Next weekend at the cookout, after school shooting some hoops, or with you on the hunt, Escalade Sports products will be there. Escalade Sports believes in serious play and wants you and your family to join in the fun. 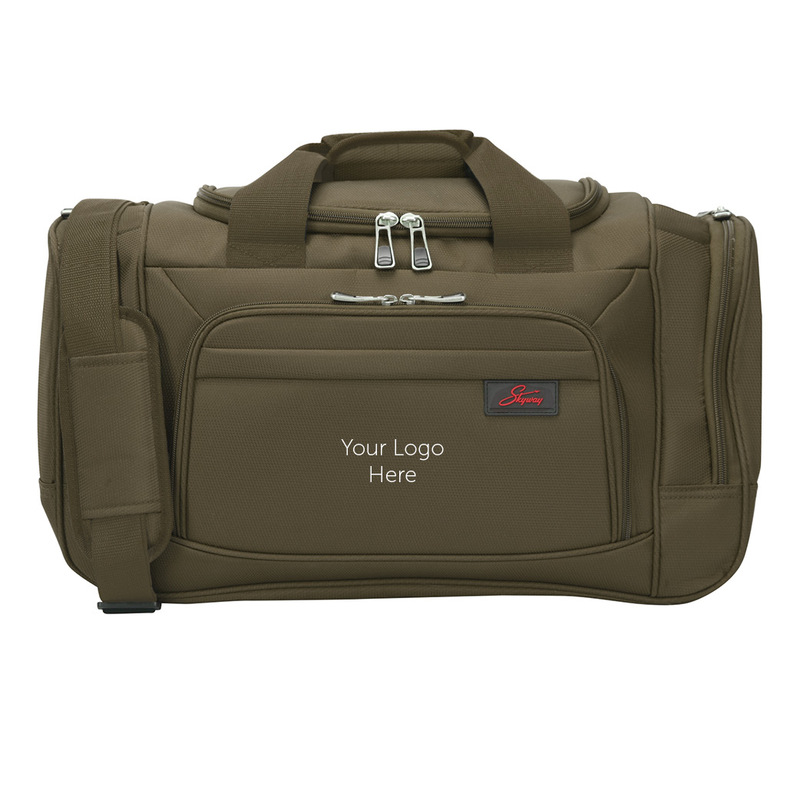 Enhance your next recognition or incentive program with a decorated gift from Escalade Sports. Come one, come all – it’s the perfect for pre-pasta entertainment.Pick up our 100mm Bocce Set and add this easy-to-learn game to your outdoor collection. When the jack ball is tossed onto the playing surface, the game has begun! Simply hold your wine glass in one hand, and toss/roll/bounce your bocce balls with the other. The object is to get your balls closest to the jack ball, and to make sure your opponent is not successful at doing the same. Ricardo Beverly Hills is an iconic American brand that celebrates California’s west coast inspired lifestyle. Drawing inspiration from California and embracing modern design influences, Ricardo Beverly Hills produces high quality travel solutions that are functional, clever and compelling. Celebrate your top customers with an embroidered luggage set by Ricardo Beverly Hills. With Sigma 5, innovative features work together to deliver classic designs that are incredibly lightweight yet extremely durable. The 22-inch Duffel features several front pockets to keep personal items and electronics conveniently close at hand. The roomy interior features a zip-top closure to keep possessions safe and secure, and a luxurious lining and multiple accessory pockets for many organizational options. "The quality of the gifts depends on the sincerity of the giver."